Aight, so we proceed with the huge product haul I acquired over Thanksgiving. Yes, hair products are now taking over my bathroom, and I am oh so happy about it! I finally received my Darcy’s Botanicals order, which consisted of the Natural Coils Curling Jelly, and samples of the Madagascar Vanilla Styling Creme and Avocado & Honey Twisting Creme. Haven’t really utilized the Avo & Honey Creme, but I will say that the Jelly and Vanilla Creme are AWESOME!! I love love love them both. Let’s start with the creme, because I used that first. The main problem I have with using creams and pomades on my wet hair is they take a little time to absorb, so for a little it looks like my hair is ashy. It’s not the coolest. However, I used the DB creme after a leave in conditioner, dropped something on my floor, picked it up, looked in the mirror, and BAM there was no ash! So, already I was in love. Did I mention it smells like ice creme? 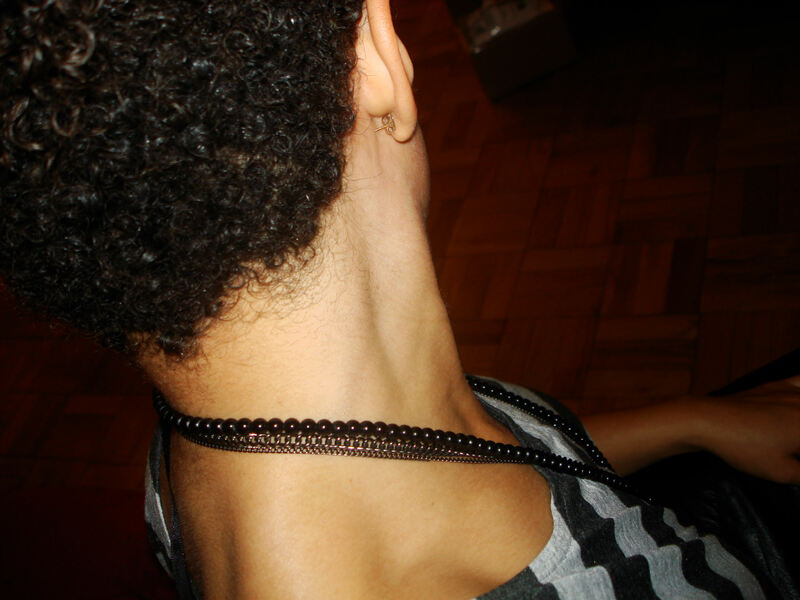 I sort of wanted to eat it…Also, my coils were super defined and not frizzy. Yummy! I will definitely be ordering this in the full size. Madagascar Vanilla Styling Creme: Pros – Smells GREAT/absorbs super quick/shine/curl definition/claims to promote hair growth; Cons – Ummmm why can’t I get this on the ground!? I need it all the time! The Jelly is currently sold out on the website, so needless to say, I am highly upset! I want it NOW! Anyway, these are holy grail products fa shizzle. I’m really glad I didn’t order my Oyin pomade because yea…this stuff is definitely better (and a little cheaper!) Yay for awesome hair stuff. Oh wait! It’s in stock on Etsy! Oh, the thrills of product junkieism. Wee!